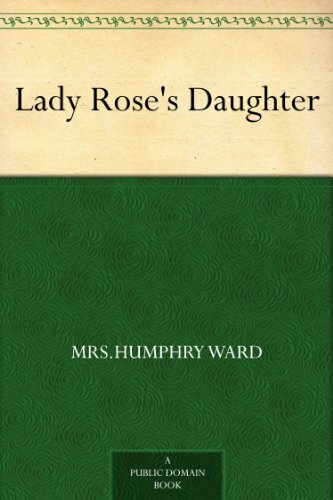 Lady Roses Daughter was written by Humphry Ward. Lady Roses Daughter was published by Thomas Nelson Publishers Inc.
About Humphry Ward (Author) : Humphry Ward is a published author. 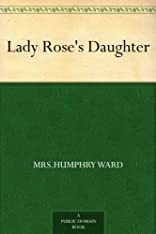 Some of the published credits of Humphry Ward include Lady Rose's Daughter, A Great Success, The Marriage of William Ashe.